DashCommand is an app for your car. 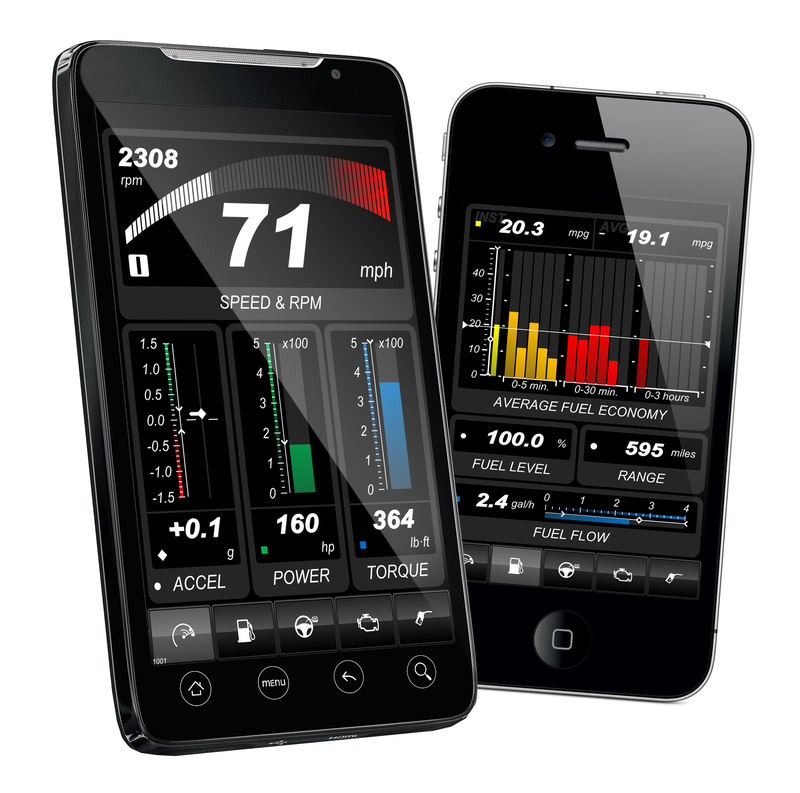 It turns your Android phone or tablet into an advanced display for your engine data. Want to know why the check engine light keeps going on? Check it with DashCommand. 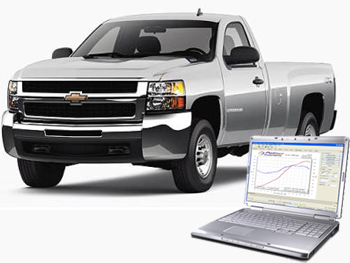 Want to know what your horsepower, torque, or acceleration is, in real time? Display it with DashCommand. 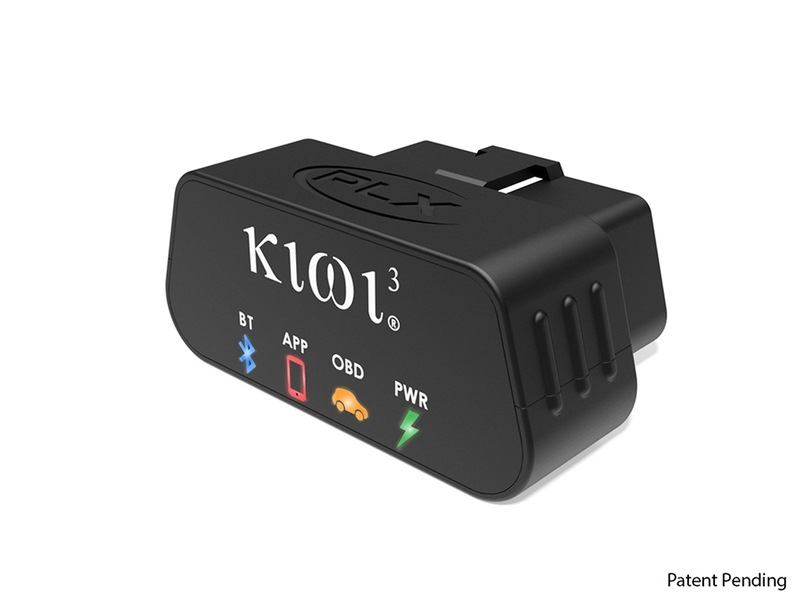 Want to monitor and improve your gas mileage or fuel consumption as you drive? Do it with DashCommand. 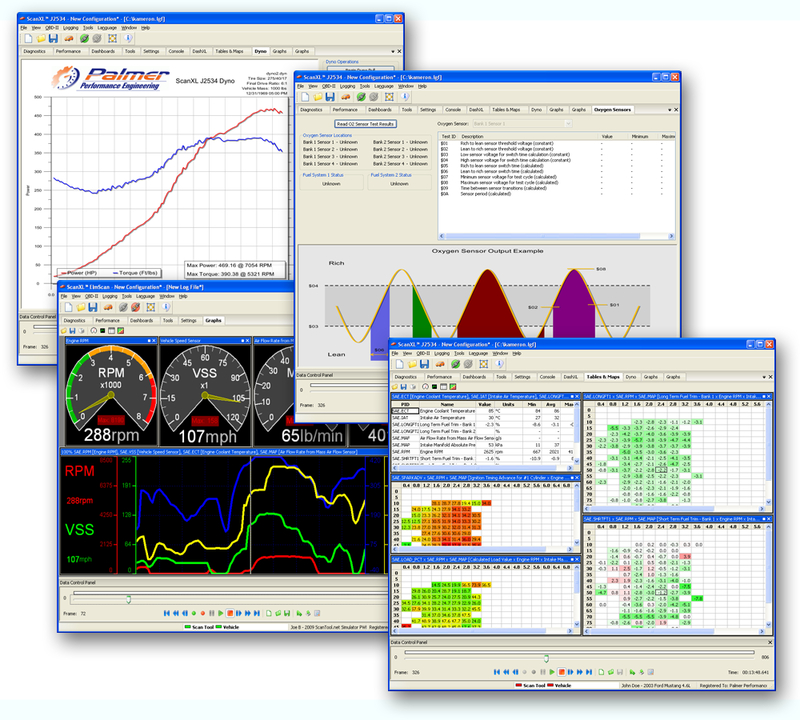 Ever wished you had your own customizable gauges, showing only the data you were interested in? DashCommand can help. 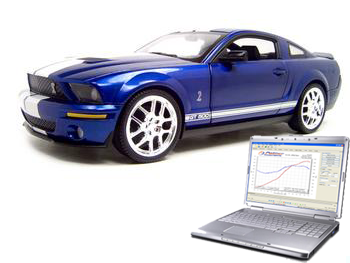 DashCommand™ for Android supports all OBD-II and EOBD compliant vehicles from around the world. 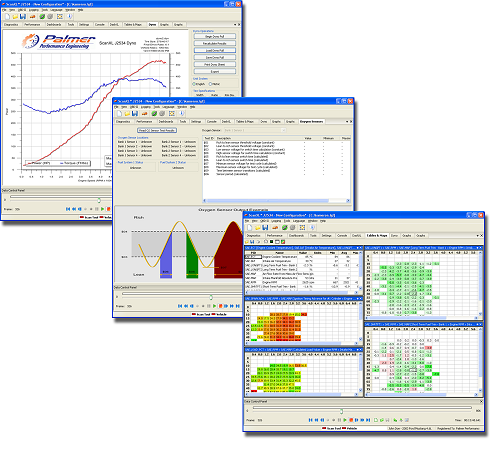 DashCommand™ is compatible with Android versions 2.1 and higher. 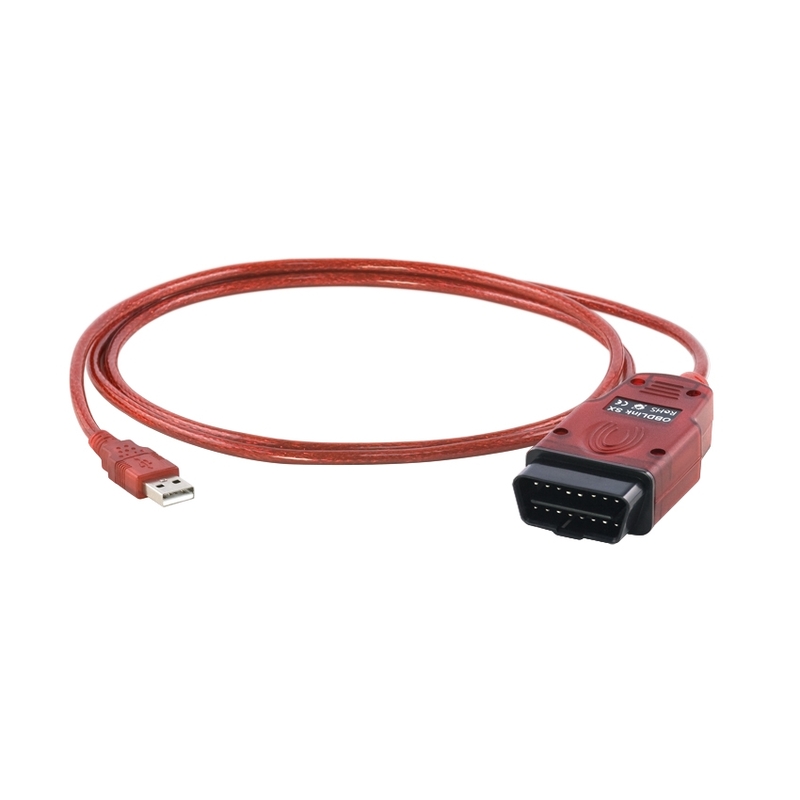 Sophisticated trip computer that maintains stats for up to 5 trips. Note: In order to avoid charging you for shipping, the redemption code will be sent to the email address you provide when you sign up for a customer account. The DashCommand App must be downloaded from Google Play. The redemption code will be sent to your email after your payment is processed.